Olivier, playing his sixth test, was only in the side for stalwart all-rounder Vernon Philander, who missed out with an injured finger but will be fit for the next match at Newlands. Pretoria: An early finish to the first test with a comprehensive six wicket victory inside three days will give South Africa more time to ponder a selection headache ahead of their next encounter with Pakistan in Cape Town on 3 January. 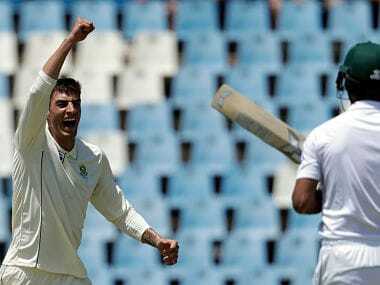 Fast bowler Duanne Olivier ripped through the meek Pakistan batting line-up for career-best match figures of 11-96 as his pace, accuracy and ability to get steep bounce proved a key factor in South Africa winning the test in under eight sessions. 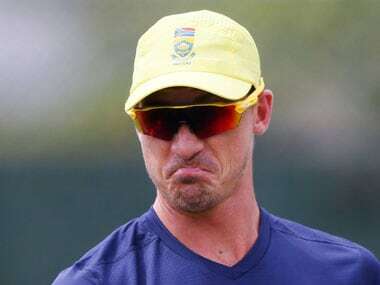 South Africa captain Faf du Plessis has already suggested Philander will play, a move that bolsters the batting line-up as well, and so that leaves a difficult decision over the make-up of the bowling attack for the home side. Philander has 205 test wickets at an average of 21.54, the best figures for a current player with 50 scalps or more, while his record at his provincial home ground of Newlands is even more impressive with 49 wickets at an average of 16.55. With the world’s leading test bowler Kagiso Rabada, veteran Dale Steyn and off-spinner Keshav Maharaj certain to keep their places, it looks as though Olivier’s heroics will be ‘rewarded’ with the loss of his place in the side. “I am not too fazed about it, if I get another opportunity that will be great, but he (Philander) is world class and been playing so well for so many years,” Olivier told reporters, adding he felt he had matured since making his test debut against Sri Lanka last year. “Mentally I have changed massively, when I made my debut and played in England (in June) it happened too quickly for me and I was looking too far ahead. 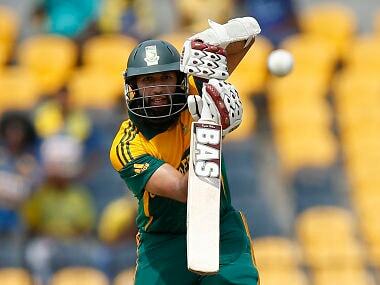 Another option would be for South Africa to leave out middle-order batsman Theunis de Bruyn and have Philander come in at number seven. However, De Bruyn scored a fine century against Sri Lanka earlier this year and it would be a risky move against a high-quality Pakistan bowling attack. After the second test at Newlands the series will be concluded with a third fixture at Johannesburg’s Wanderers Stadium that starts on Jan. 11.